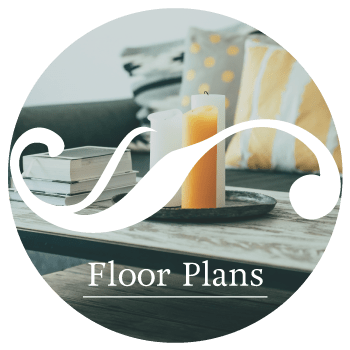 $500 off All Other Floorplans! Discover a new way of living in the luxurious one, two, and three bedroom apartments at The Abbey at Stone Oak. 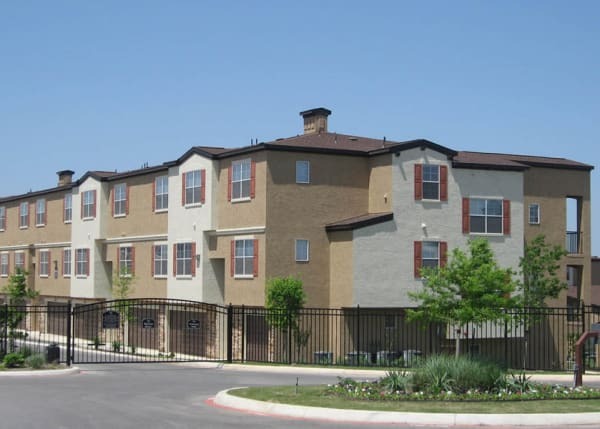 Our townhome-style split-level apartments in San Antonio, Texas, meet all the needs of a modern lifestyle. Each apartment features a private entry and unique details, including granite countertops, brushed-nickel finishes, and crown molding. 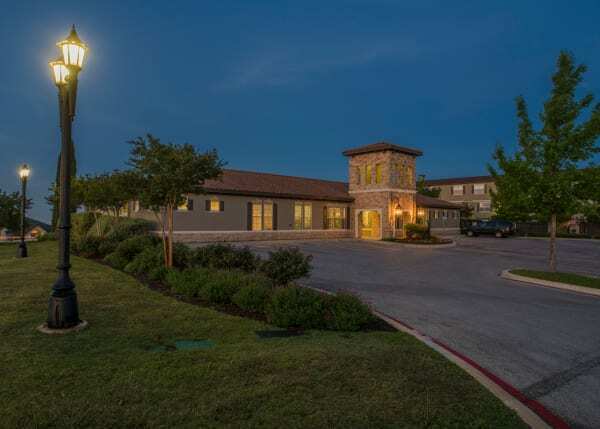 The Abbey at Stone Oak is proud to be a pet-friendly community with an onsite dog park and pet stations throughout. 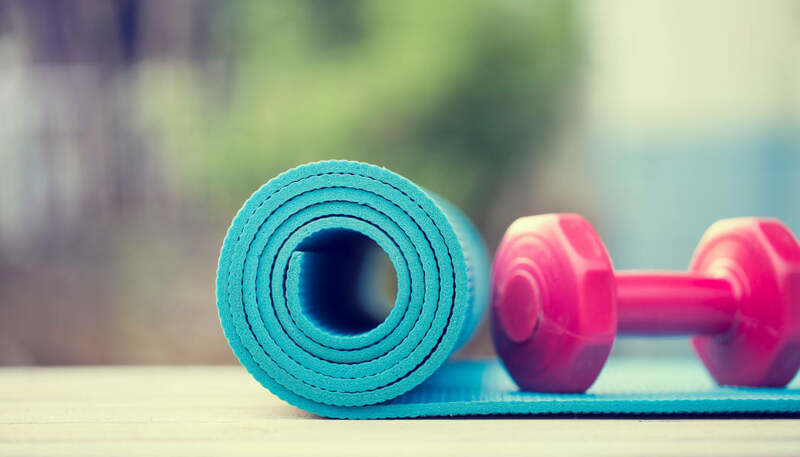 An outdoor swimming pool with a sundeck and a well-appointed fitness center means you’ll never have to leave home to fit in a workout. Choose from one, two, and three bedroom layouts. The Abbey at Stone Oakhas everything you’re looking for. 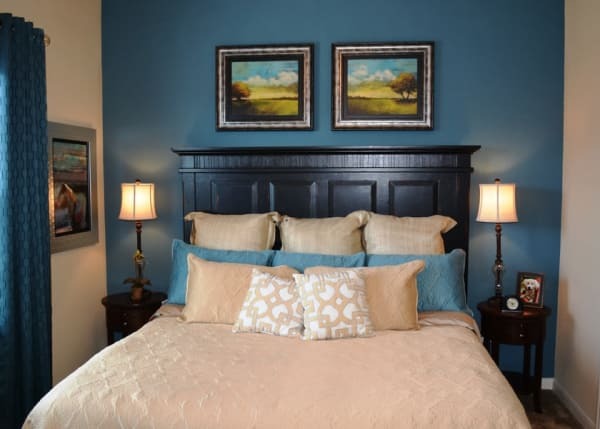 Check out our photo gallery to find out more about living at The Abbey at Stone Oak. 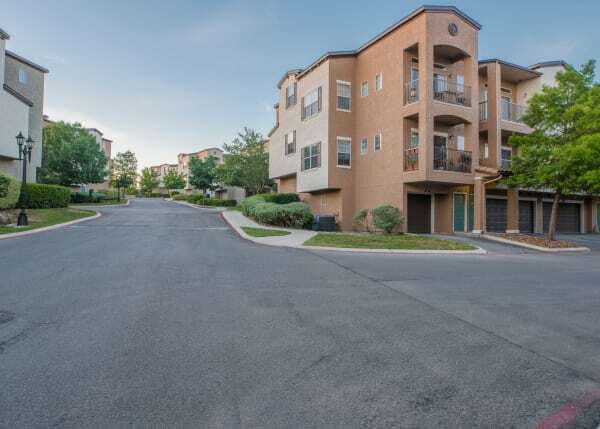 Your one, two, or three bedroom townhome-style apartment is part of a vibrant community. 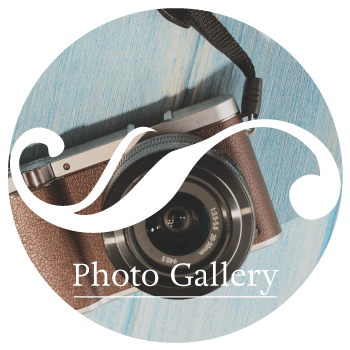 Visit our Photo Gallery page to see more. 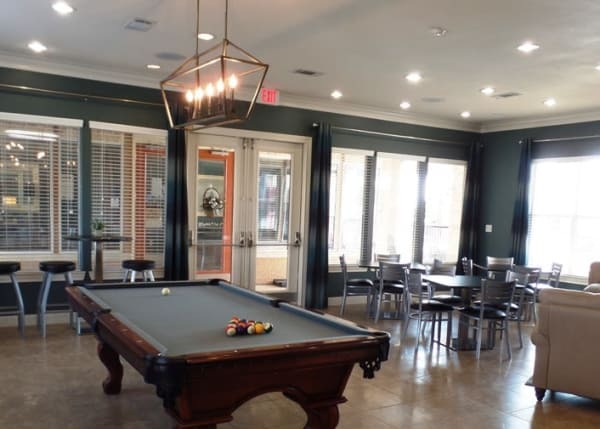 Enjoy a private entry and attached one- or two-car garage with each apartment at The Abbey at Stone Oak in San Antonio, as well as a variety of other luxurious features. 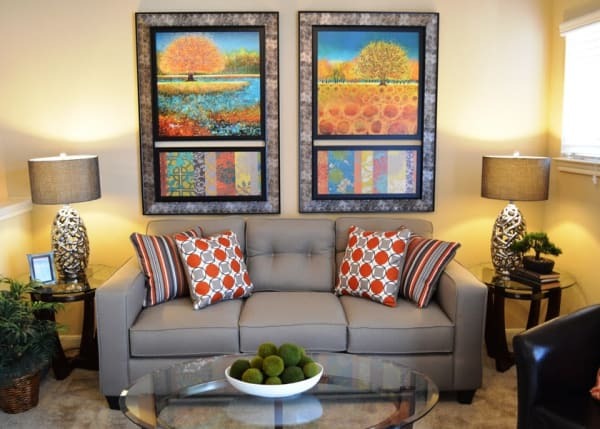 Find out more about our one, two, and three bedroom apartments on our Floor Plans page. 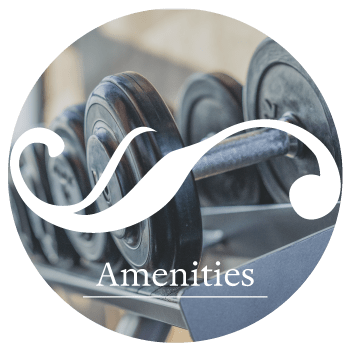 Find out more about our luxurious community on our Amenities page. 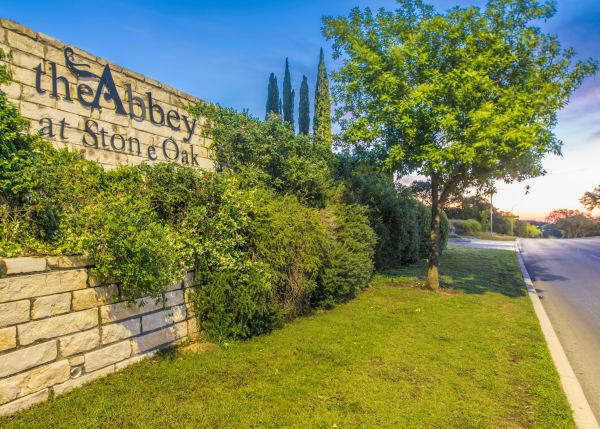 The Abbey at Stone Oakis conveniently located in the Stone Oak neighborhood of San Antonio, Texas. 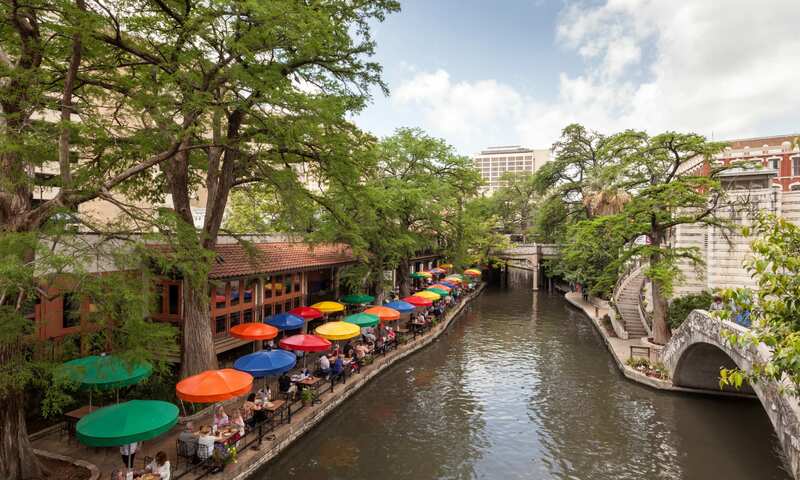 This vibrant suburban area offers close access to excellent dining, high-end shopping, and outdoor recreation. 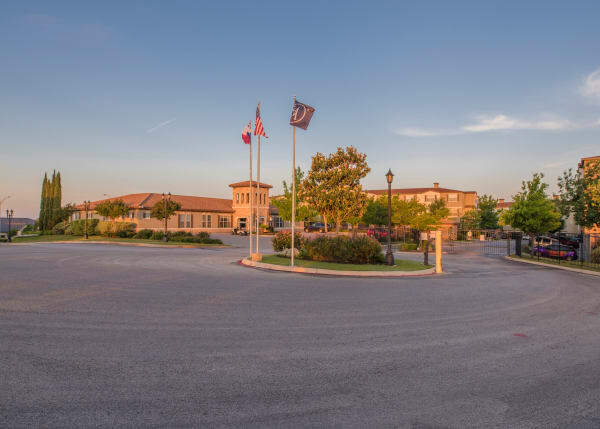 Find out more about Stone Oak by visiting our Neighborhood page.